Micro-needling Skin Resurfacing is comparable to laser photo facials, in that it also induces collagen production that results in healthier skin, that has a smoother, glowing look. Micro-needle skin resurfacing (also known as percutaneous collagen induction), can be defined as causing thousands of microscopic columns of epidermal damage via micro-needle with the goal of stimulating new collagen formation (among other benefits) for therapeutic effect, leaving the majority of the skin intact with only temporary compromise of barrier function. The production of a base of healthy new collagen is the result, a process which continues over the course of months, creating healthier skin with increases in thickness as well. Micro-needling is much less expensive and has significantly less risk for post inflammatory hyperpigmentation (PIH) than laser or chemical peel procedures — with very impressive results. It treats hyperpigmentation, wrinkles, acne scars, traumatic scars, and stretch marks. The results can be further enhanced by combining micro-needling with Platelet-Rich Plasma (PRP), which is harvested from the patient’s own blood and restored into the skin tissue during the micro-needling procedure. The end result is a much faster healing and better collagen growth, creating a richer, smoother, glowing look to your skin. You may have heard of it before, as Tiger Woods and Kobe Bryant both used it to recuperate from knee surgery. It is also used with procedures such as hair restoration, laser skin resurfacing, and other skin rejuvenation procedures. Platelet Rich Plasma speeds healing, reduces down time, and reduces bruising. Healing takes place remarkably fast. First, your blood is drawn. Then its placed into a centrifuge which spins down the blood and separates the plasma. 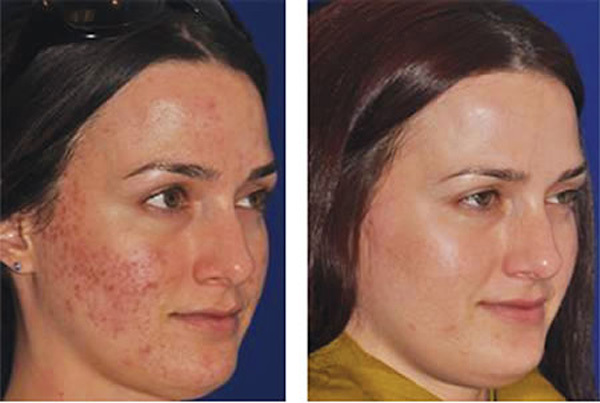 The platelet rich plasma is then used during the micro needling procedure and applied afterward. Because PRP is obtained from your own blood, there is no risk of allergy, infection or disease transmission. Who benefits most from PRP skin resurfacing? Male and female patients with fine lines, wrinkles, traumatic scars, stretch marks, acne scarring, and hyperpigmentation will benefit most from PRP micro-needling. The treatment takes about 30 minutes. It takes an additional 25-30 minutes for the topical anesthetic to be applied and draw blood, if using PRP. How often is the procedure repeated? Usually 3-6 sessions are recommended, two weeks apart, depending on severity of skin condition. 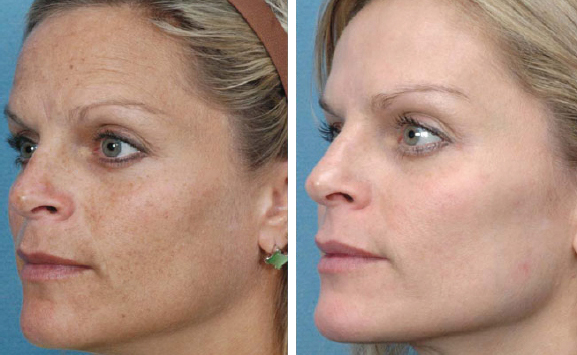 Skin will look red for the first 24-72 hours following micro-needling with PRP. However, in many cases the redness only lasts about 18 hrs. Thereafter the skin will be pink a couple of days, and then back to normal. It is important that you use Hyaluronic Acid Gel during the initial first couple of days, moisturizer, and sunscreen daily thereafter. (254-231-9636) today to get started!